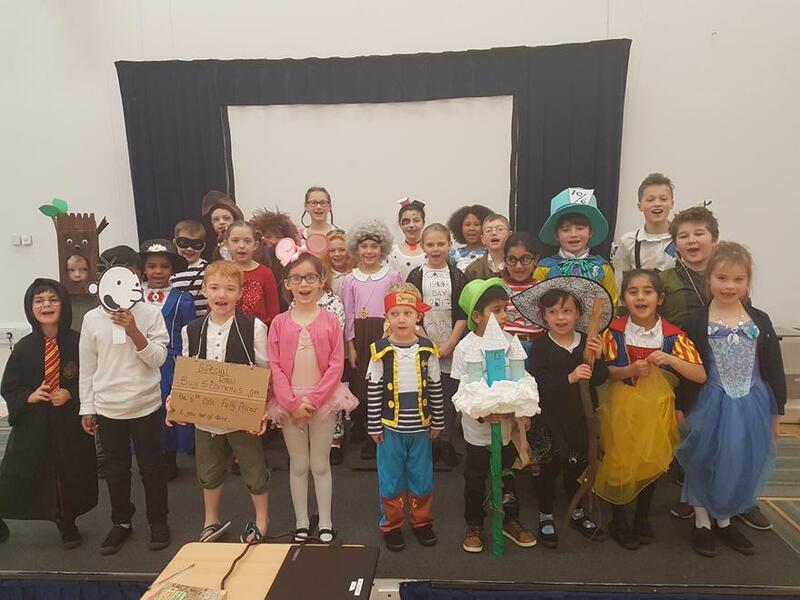 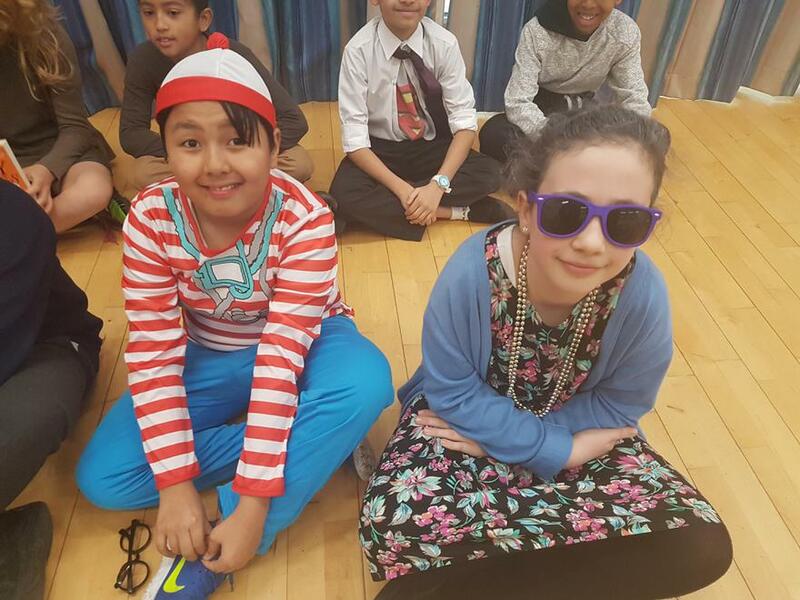 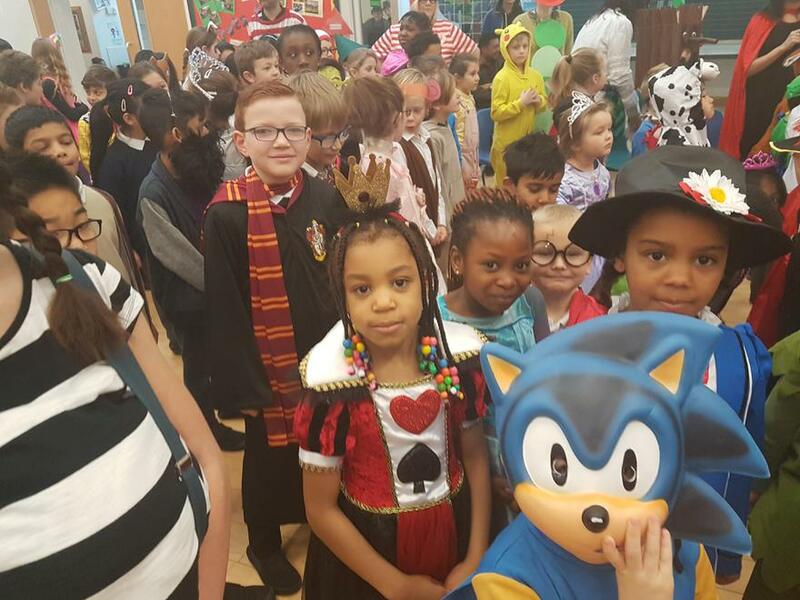 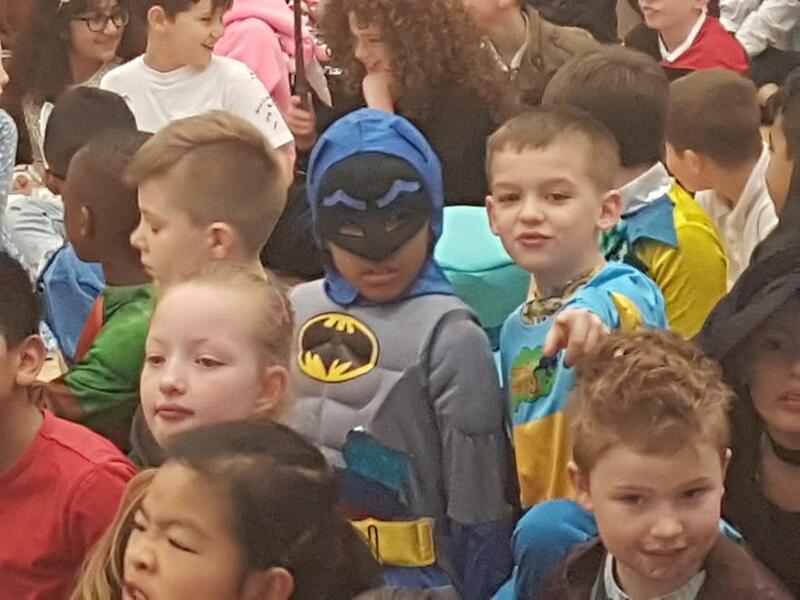 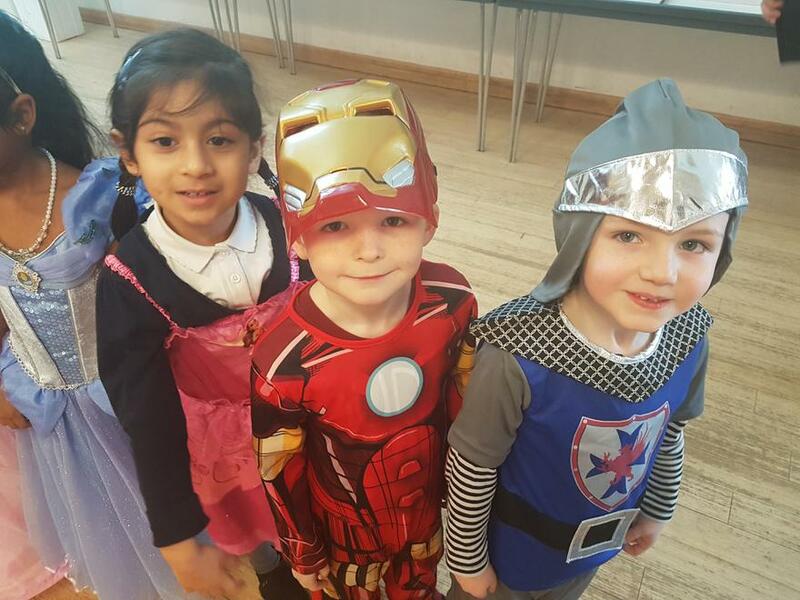 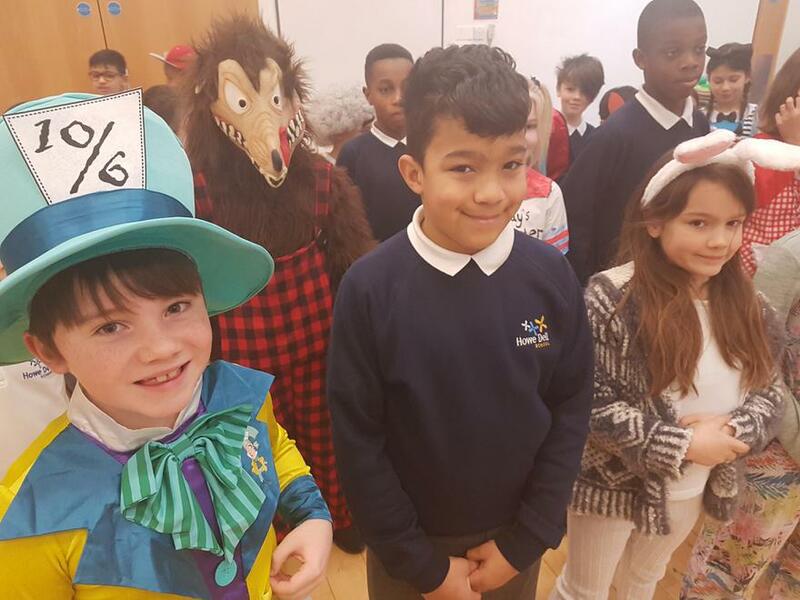 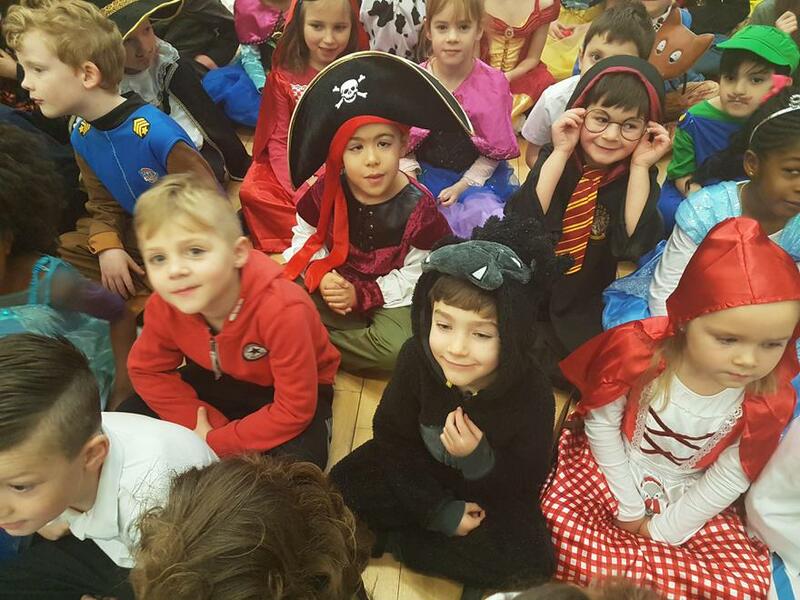 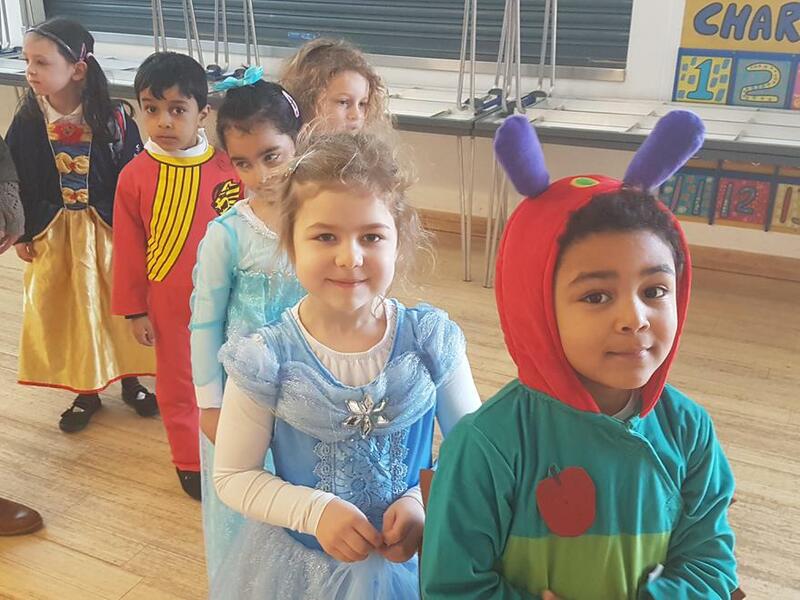 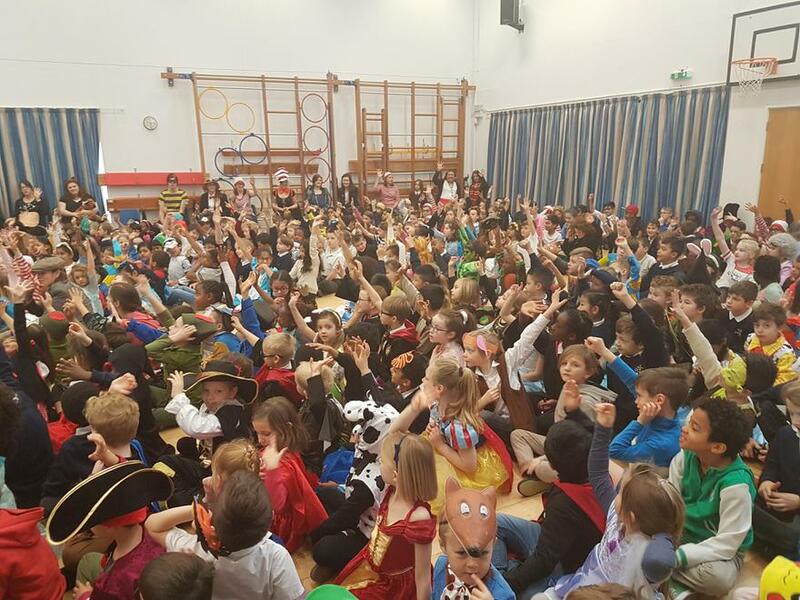 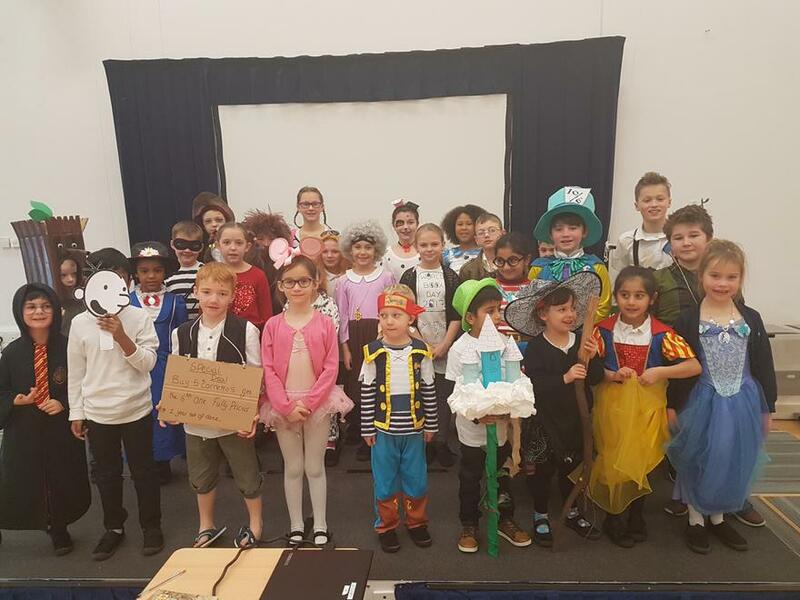 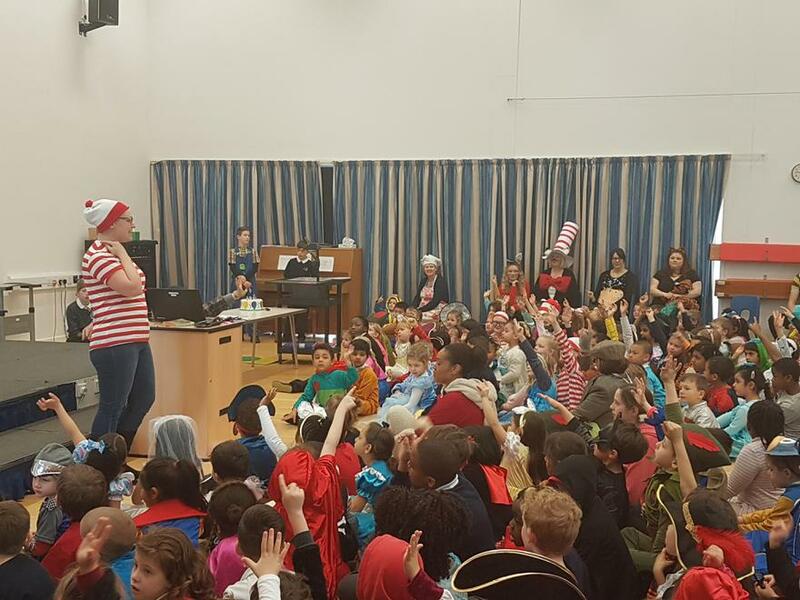 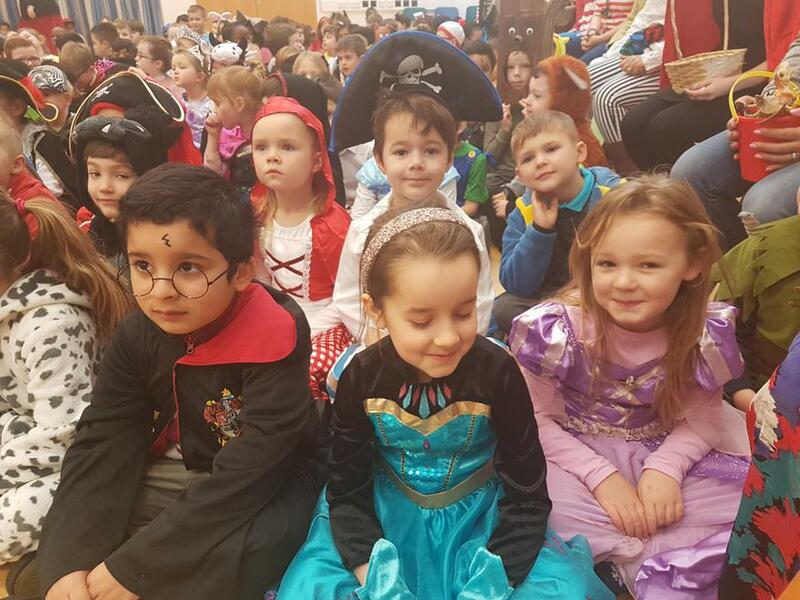 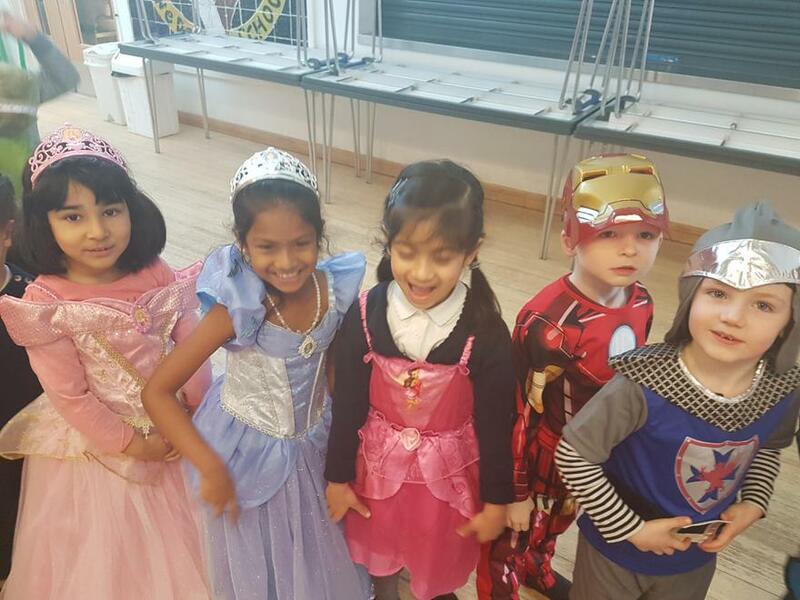 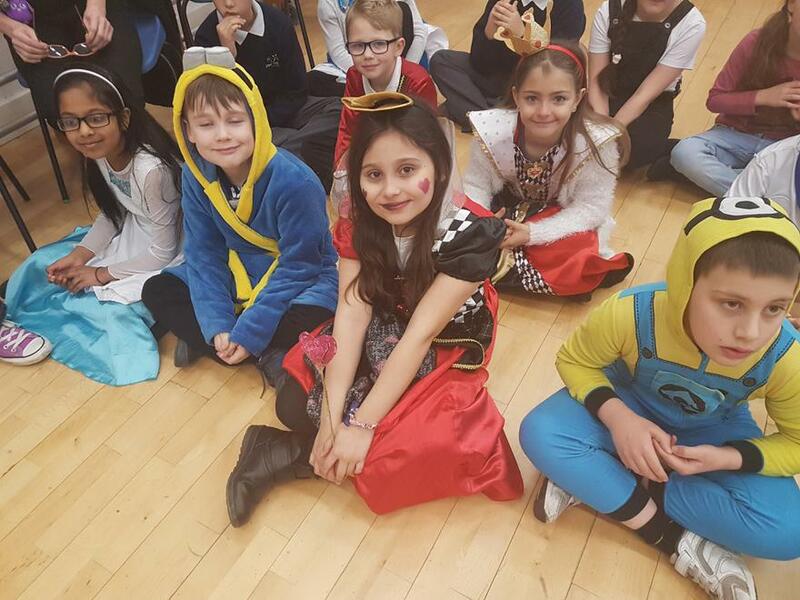 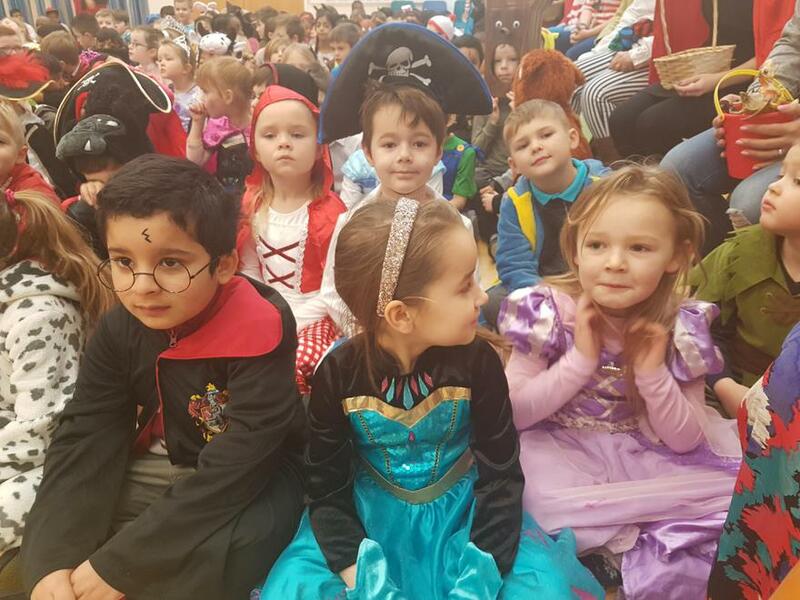 A great Assembly to celebrate the characters our costumes represented and to have a quiz on illustrations which are famous across the World. 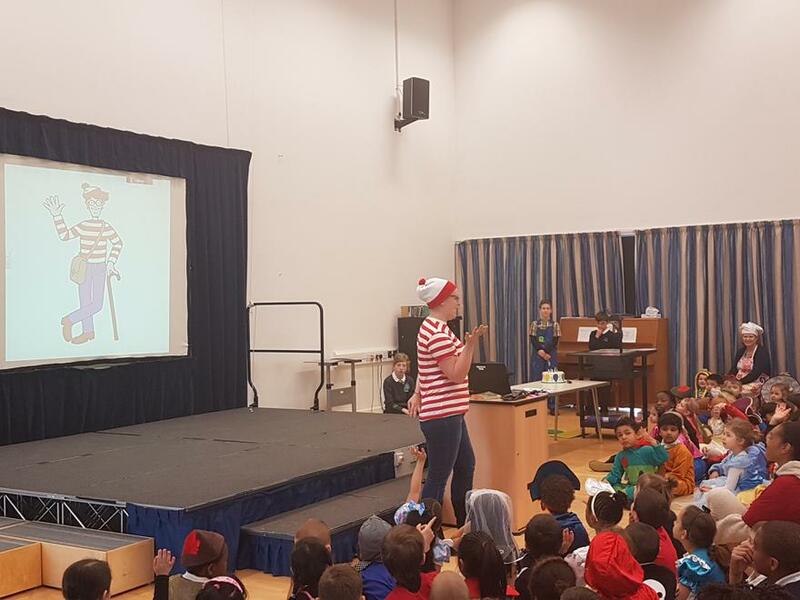 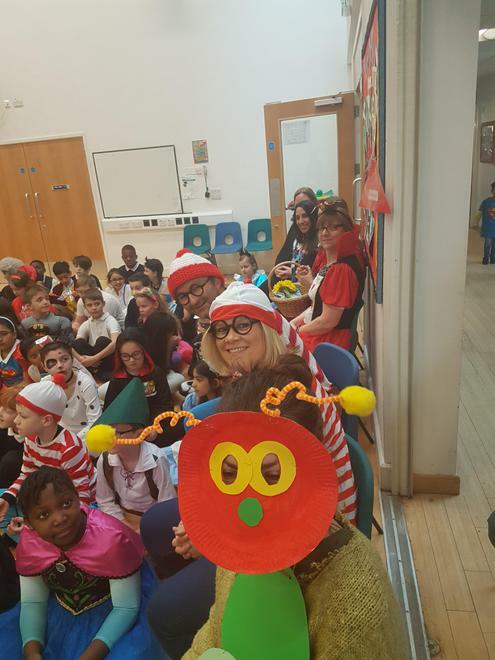 We are also swapping teachers around to new year groups for interactive story sessions... don't forget to count how many times you can see Wally across our building. 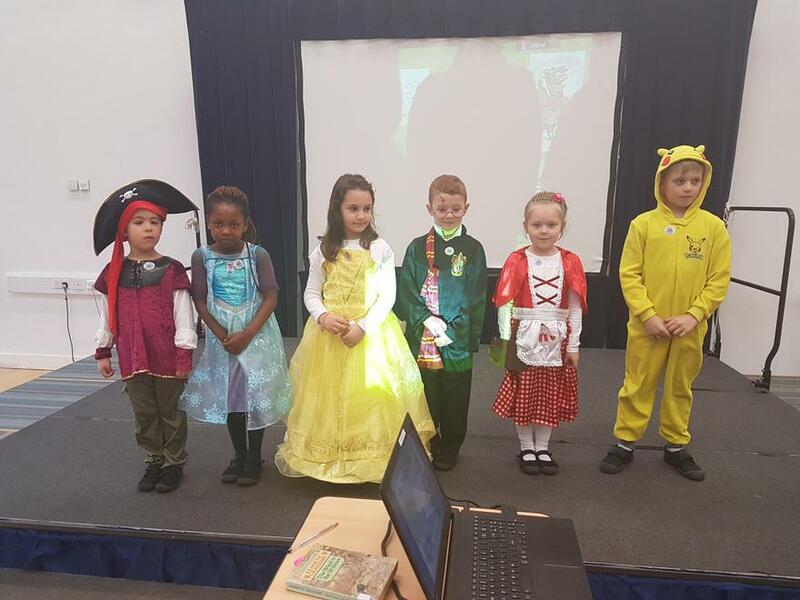 There is also a mystery fox spotted on CCTV, linked to our chosen book for the day 'The Chicken Thief', by Beatrice Rodriguez. 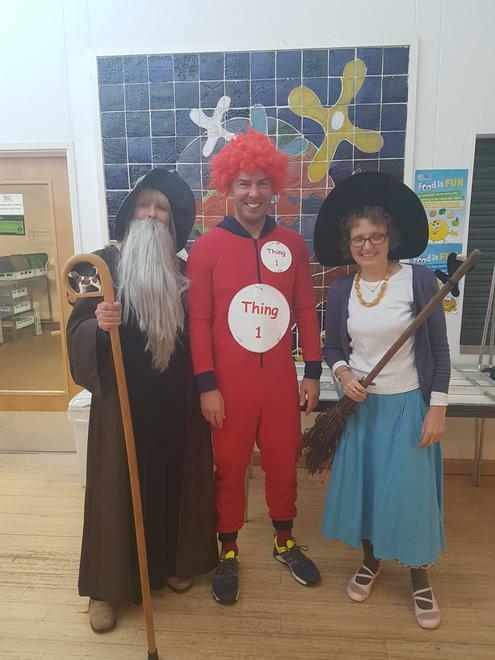 Meanwhile, I have decided to be Head Teacher of Hogwarts for the day, to ensure the magic continues until home time. 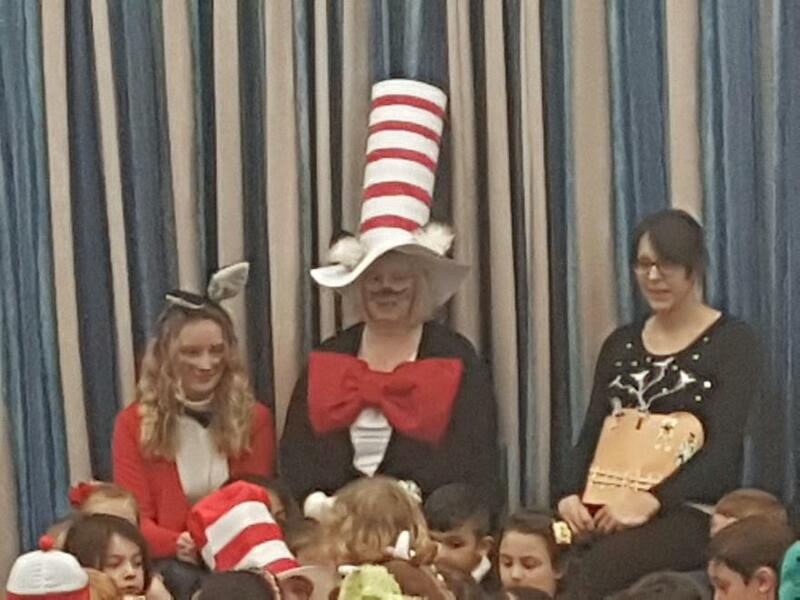 A huge thank you to Miss Brind and Mrs Blow for a lovely Assembly and so much work in preparing this exciting day.